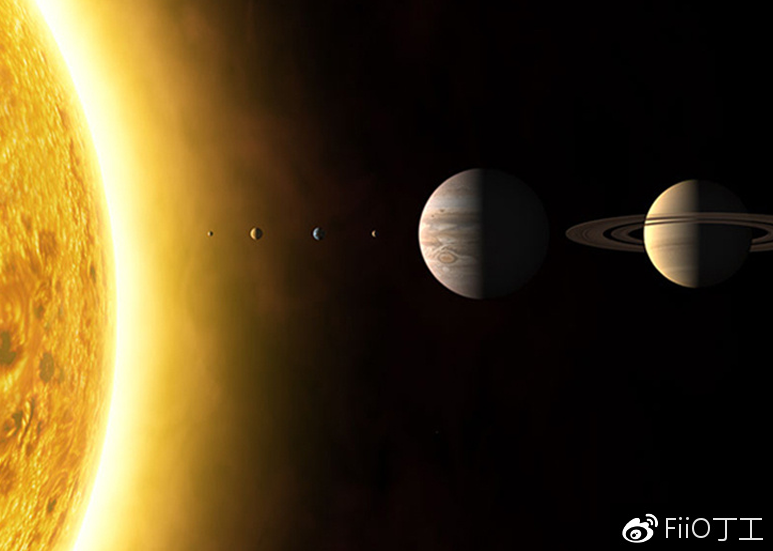 This article was originally written by Demond Ding, Product Manager of FiiO Electronics Technology Co., Ltd. and was published on Weibo in Mandarin on the 22nd of September. With permission from FiiO, our editor Beng Yeow translates the article to provide readers with insights into the design philosophy of the FiiO M9. Beauty is in the eye of the beholder, ignoring comparisons by others when referencing the designer’s script, one should also analyse the scripting process. Sony style？ AK style? 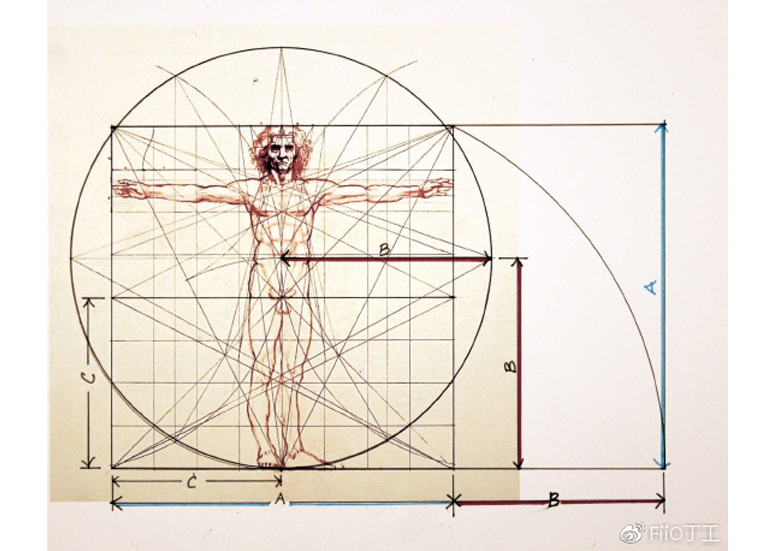 Inspired by Da Vinci or Einstein? In the art of design, systems, procedures, and mutations. Dreams are the result of the coexistence of rigorous and non-rigorous thinking structure. Leonardo Da Vinci and Einstein have both artistic and scientific talent, there is no need to find out who is more scientific and who is more artistic. Beauty is the ultimate goal. Leonardo da Vinci, a world-famous genius of the Renaissance era, lived for 67 years. His works are involved in many aspects of social life. It is noted that while his main achievements are in painting, the individual has also registered many achievements in other fields. Proportion and symmetry are critical factors in attractiveness, and the golden section has unique mathematical properties that no other number has to create both recursive proportionality and bilateral symmetry. A golden section is a special number found by dividing a line into two parts so that the longer part divided by the smaller part is also equal to the whole length divided by the longer part. The golden section is often used by artists is to locate focal points or areas of emphasis around to creating a strong visual path in their compositions. 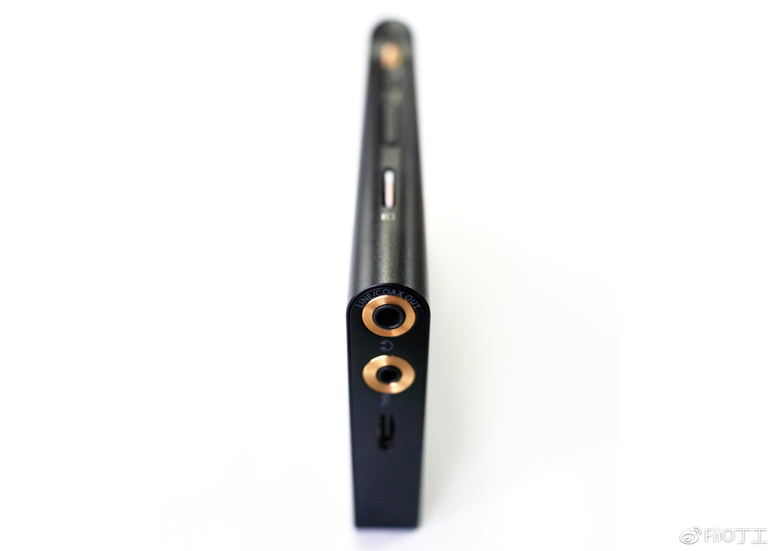 The most commonly used volume wheel on the side of the M9 is located at the golden section of the upper body. The positional relationship between the power button and the wheel is also the golden section distribution. This position distribution ensures visual comfort and proves the rationality of the golden section. The M9 adds an absolutely centre-aligned headphone jack to the bottom arched frame, which, of course, is the absolute centre of vision, and demonstrates it as an iconic element of the player. Ancient China’s study of this region of symmetrical beauty is also breathtaking. 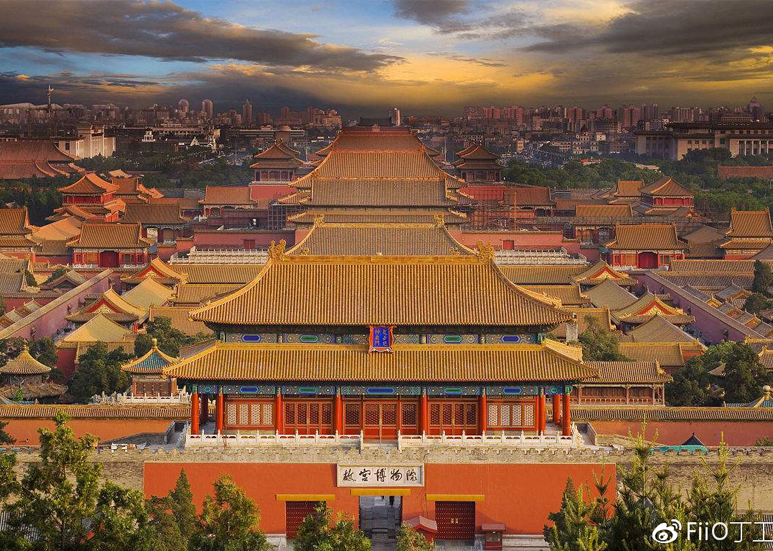 For example, the treasure of Chinese architecture – the Forbidden City is a great pioneering work in ancient China. It fully demonstrates the wisdom of the ancient Chinese people but also reflects the broad and profound aesthetic concept of the ancient Chinese. The builders of the Forbidden City having had to arrange all the buildings in a symmetrical way according to the rules of etiquette, this unified layout and the unified treatment of the architectural styles enable people to experience a harmonious overall beauty and symmetry. Symmetrical beauty reflects the pursuit of beauty in ancient China and remains so in modern times. Modern Chinese still like symmetrically beautiful products. 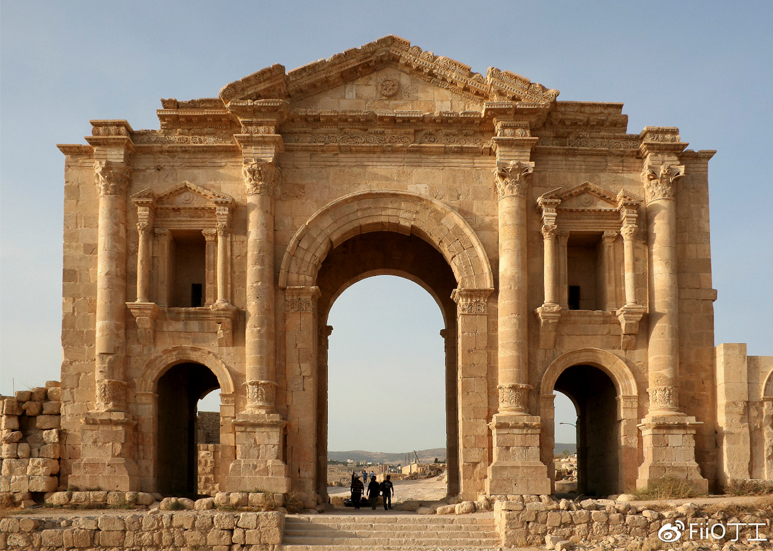 In symmetrical buildings, arches are the most used elements, giving people a sense of steadfast firmness. 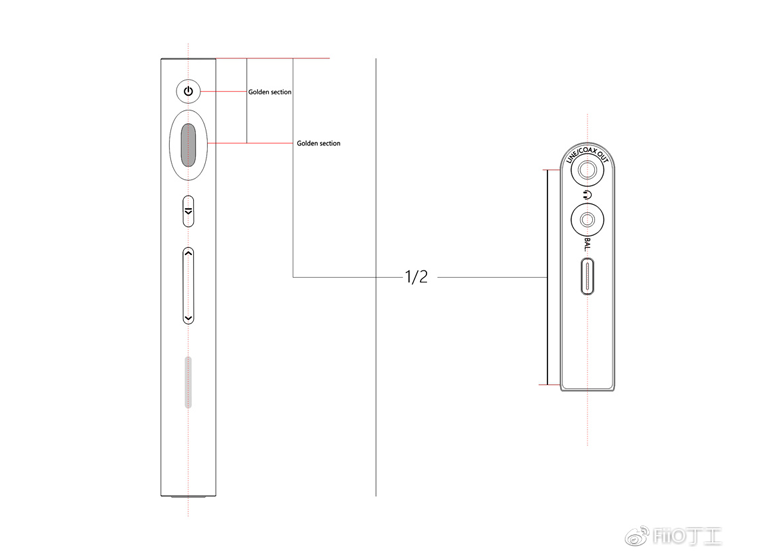 The cross-section graphic element of M9 adopts the arch design of the left circle and the right side, and the absolute centering design of the headphone jack, the design elements of the arch itself is symmetrical, and the existence of the circular headphone jack is rather complementary. 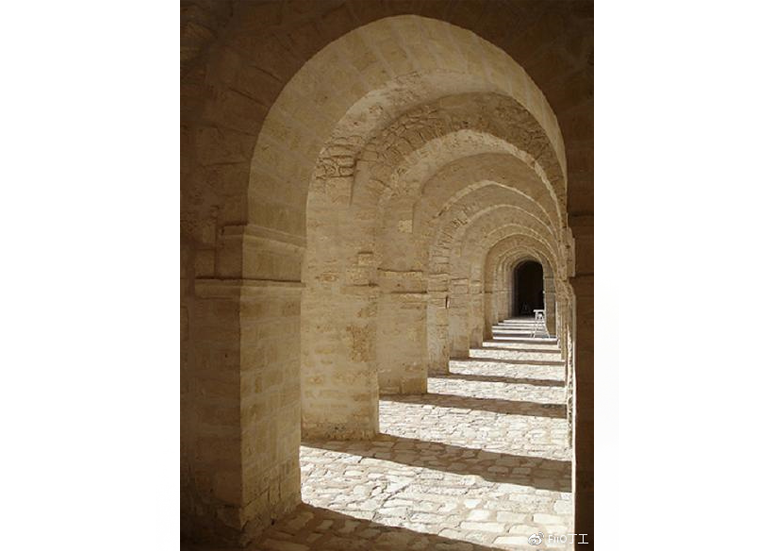 The arch provides the feeling of a door, allowing light to enter objects, so it is multi-layered and infinitely deep. Similarly, music is an art, and the products which play music are also the performers of art, so it too must have depth and connotation. 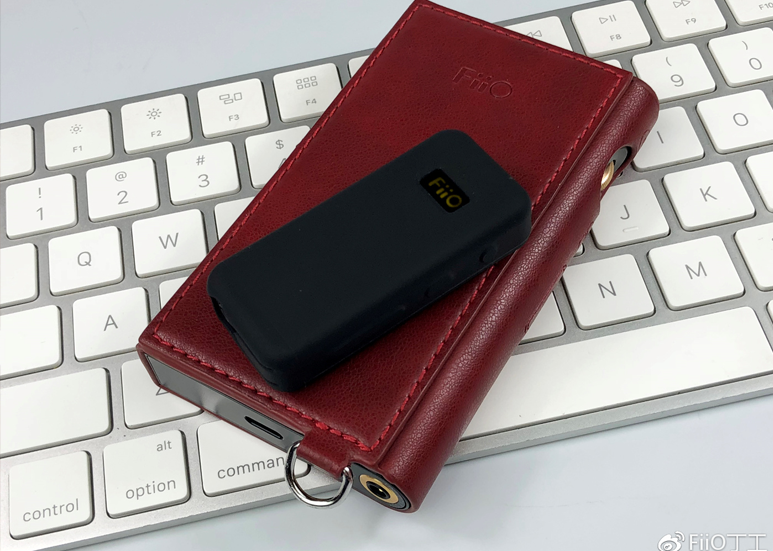 The use of FiiO products has always been in accordance with the habits of regular mobile phone users, with the left-hand holding and the right-hand touching the screen. The feel on the left side of the machine is therefore relatively important. The seamless finish and smooth grip are design elements which special attention has been given to ensure a better user experience. 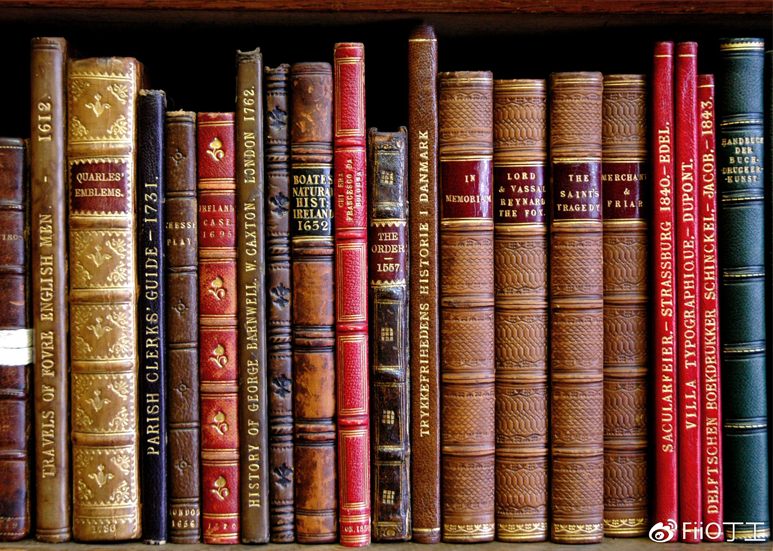 Picking up a book, the part in most contact with your hands is its spine. Adopting the traditional sense of simplicity, you can feel it on the M9. The tailor-made leather case of the M9 (sold separately) is finished in a colour found on ancient books. This colour exhibits a classical poetic and mahogany sense of calmness. The back of the case features a pull ring that can be used for hanging on a backpack or a lanyard, allowing the M9 to be used in crowds without any worries. 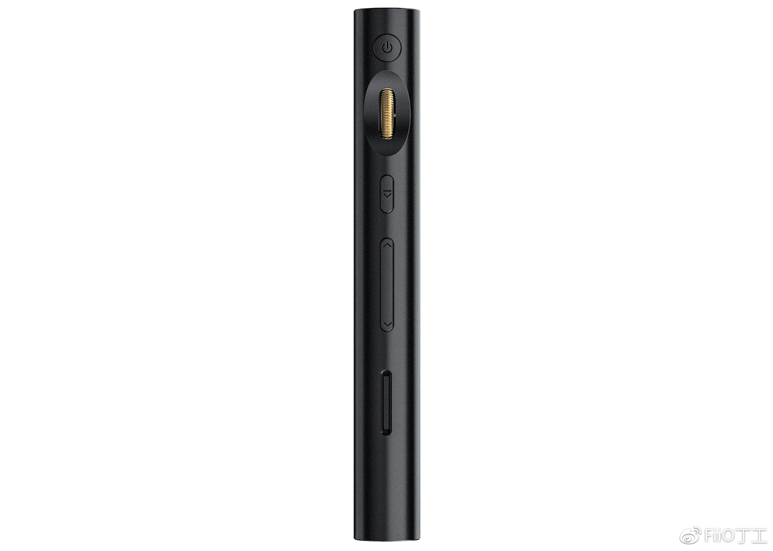 The design philosophy of the FiiO M9, as evident in the designer’s script, is one that is very particular in every aspect. Hope you will like it. 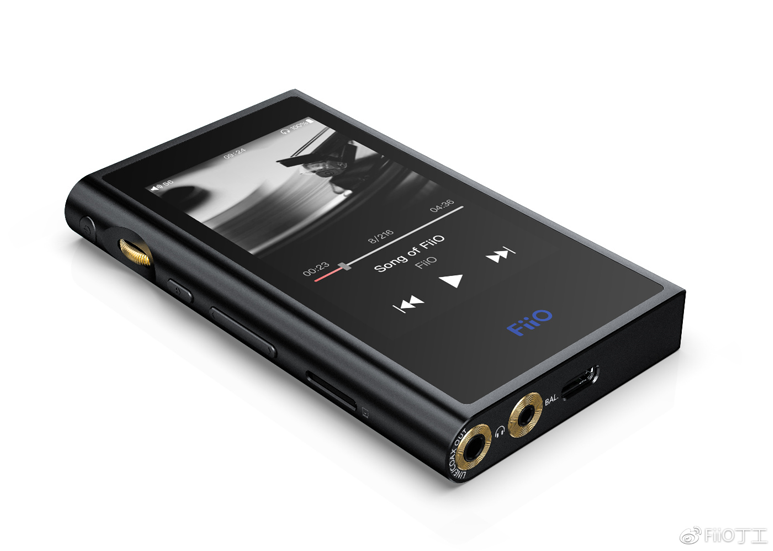 The FiiO M9 is currently the company’s top product, exhibiting the highest standards based on the current manufacturing costs and technologies. Looking up at the sky, you will find yourself in a beautiful piece of art.